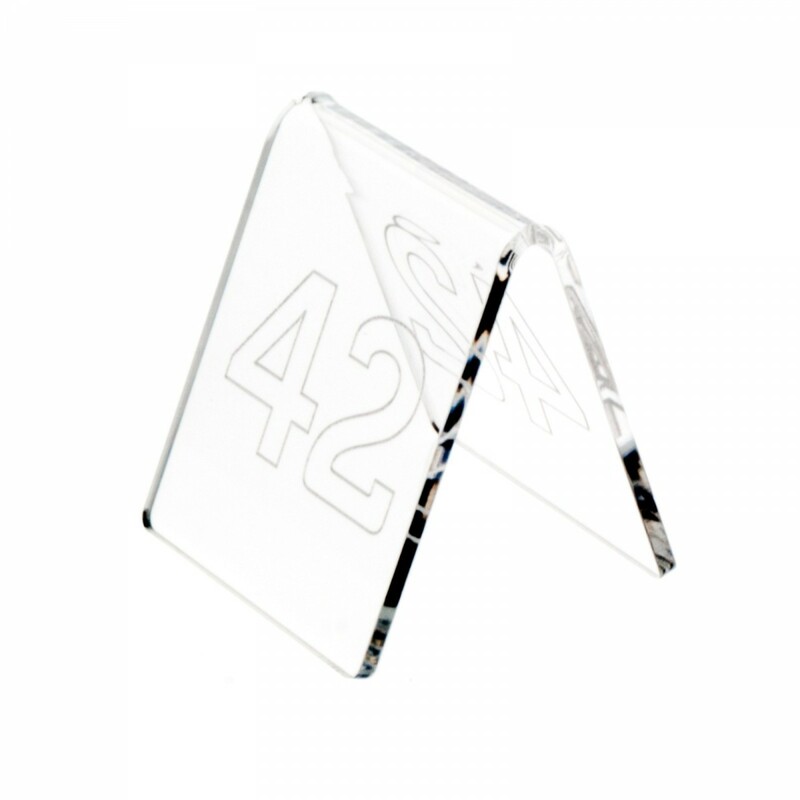 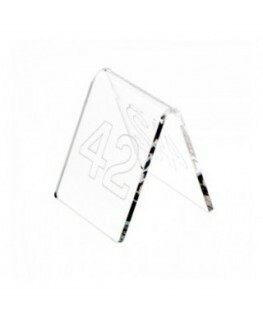 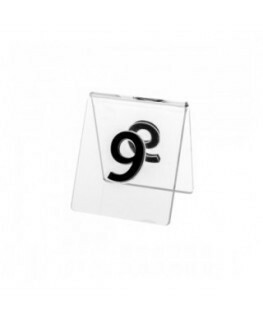 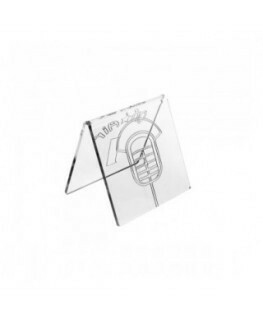 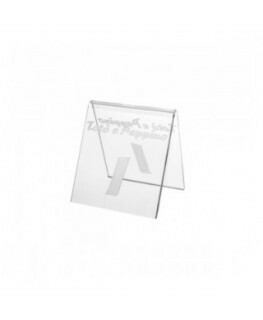 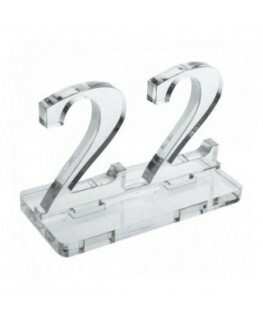 This acrylic placeholder on stand is ideal for restaurants, cafés and hotels. 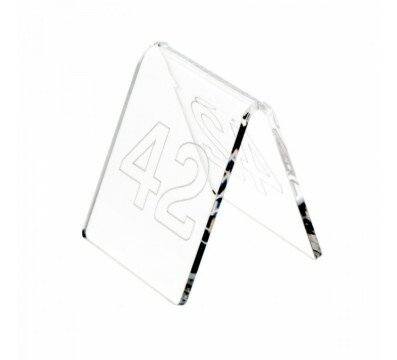 The engraving of the number is included in the price. 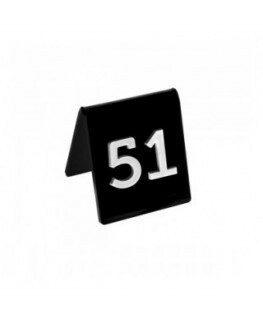 There is an additional charge for optional personalisation.